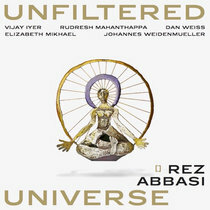 Includes unlimited streaming of The Listener via the free Bandcamp app, plus high-quality download in MP3, FLAC and more. 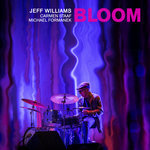 Whirlwind Recordings announces the second album from drummer and composer Jeff Williams, whose career has spanned over four decades performing at the vanguard of jazz music. 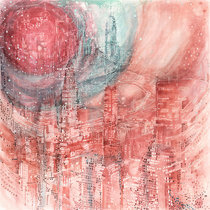 After the success of his debut Whirlwind release Another Time (which received 'Album of the Year' by UK Jazz Radio and was among Downbeat Magazines' Best Albums of 2012), it was only natural to follow up with a live recording to document the ensuing development of his working group which features three of NYC's greatest improvisers in Duane Eubanks on trumpet, John O’Gallagher on alto saxophone and John Hébert on double bass. 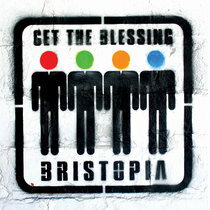 The opportunity for this live recording arose during a tour of the United Kingdom in May of 2012. 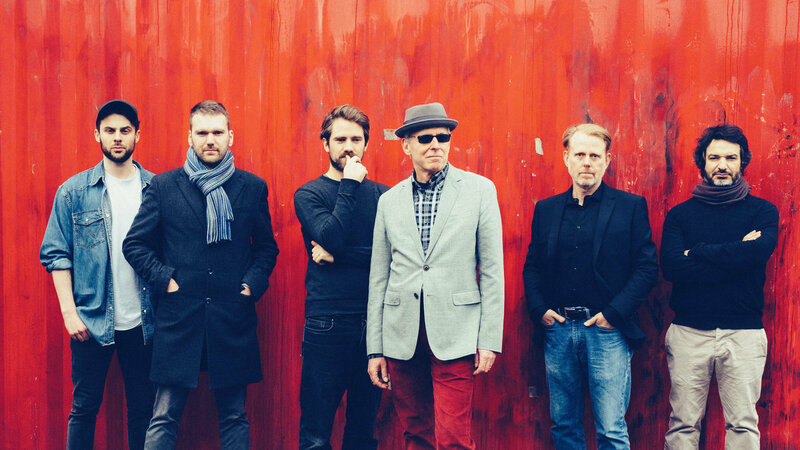 Following a performance at the Cheltenham Jazz Festival, Jeff's quartet next appeared at the Vortex Jazz Club in London (appropriately known as 'London's Listening Jazz Club'), recording equipment at the ready to intimately capture the evening. The Listener, with its unusual cover photo taken by Jeff, is dedicated with gratitude to those who were present, those who will hear the album, as well as to the premise that meaningful improvisation requires deep listening among the musicians. 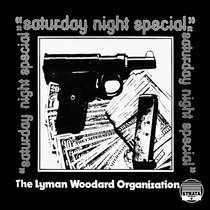 The selections include material new to the group, live versions of compositions from Another Time and, as an encore, the standard, 'Dedicated To You'. 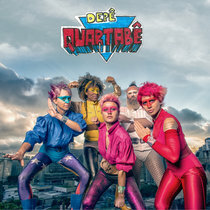 Over the last five years the quartet has appeared in various New York venues, most often at Smalls Jazz Club, where the group’s performances are archived as bootlegs. It is therefore fitting to be able to present Jeff's group properly recorded and documented in their comfortable surroundings of the live concert, which is where this band thrives. 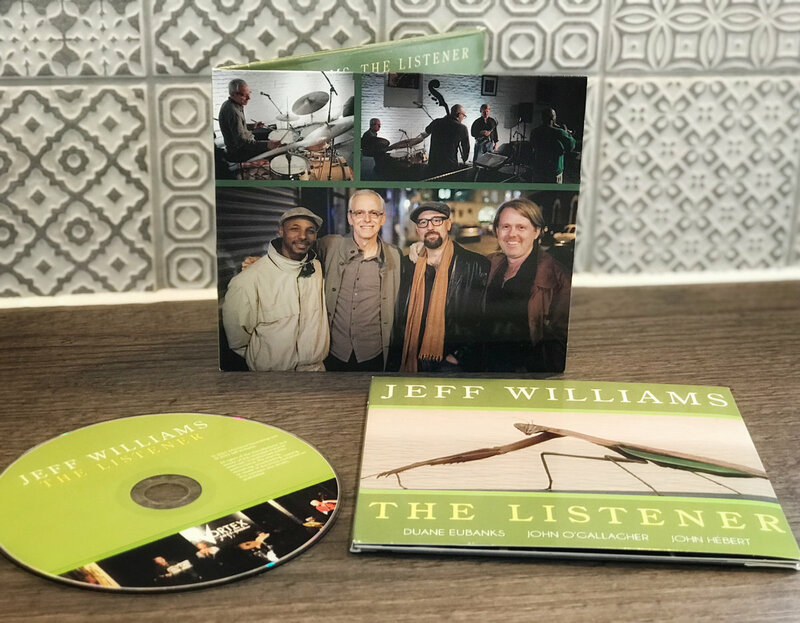 The Jeff Williams Quartet continues to build upon past achievements with The Listener being a prime example of what lies ahead. 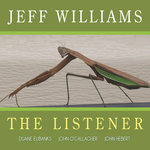 "The Listener's cutting-edge expertise and unwavering emphasis on improvisation makes this thoroughly contemporary music...It's a set of hot-and-cool Ornette Colemanesque themes, hip postbop and slow-burn reflections performed, on this live recording, by Williams' New York quartet." 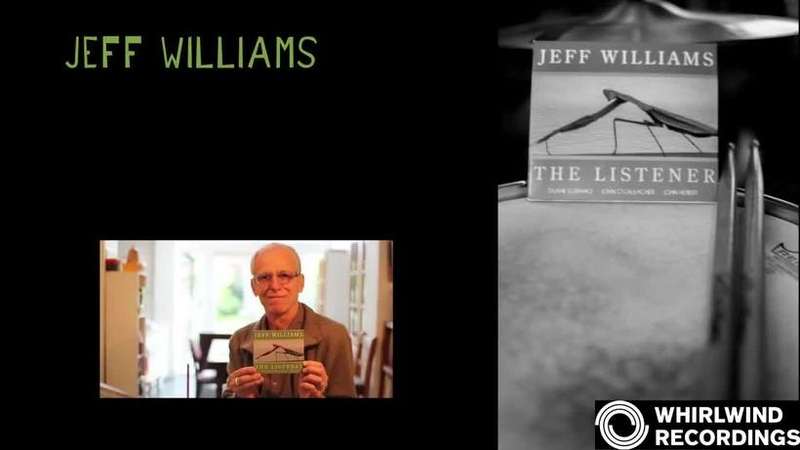 "Williams' band are undisputed masters of their craft." "The Listener is not merely a throwback to Coleman in the way that the Black Crowes is to the Faces and Rolling Stones; rather it is the acknowledgement and development of an idea after the white-heat of its creation has cooled...Exceptional sonics and the creative camaraderie." "Music that seethes with intelligence, creativity and zest. 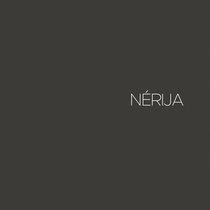 This is a glorious record, varied, full of subtleties and surprises. Remember those days when you were in a record shop and you heard a track that was a must-buy and you couldn’t rest until you had the CD. The Listener is like that." "The Listener is filled with long stretches of rewarding moments, from the interplay of a snappy rhythm to heartfelt ballads. 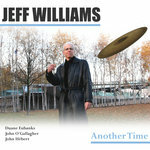 Jeff Williams supplies the majority of the tunes and the heartbeat that makes this program shine." 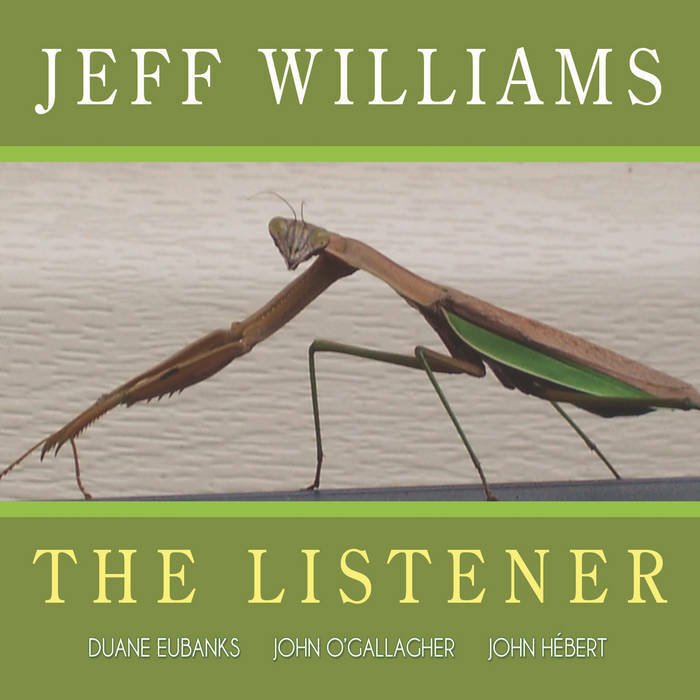 "The Listener is an exhilarating live set led by drummer Jeff Williams. 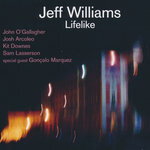 The tunes, most of which are penned by Williams, lend themselves to the sparse instrumentation of drums, bass, trumpet and saxophone, with tight, jagged themes and buoyant rhythms; a harmonic middle is not at all missed." "For fans that like the outside looking in, here’s a fun one." "The composing is excellent working piece by piece to build the record into something special. It’s formal in terms of band discipline and yet somehow informal as the style is if you like a satire on society, an outsider’s music." 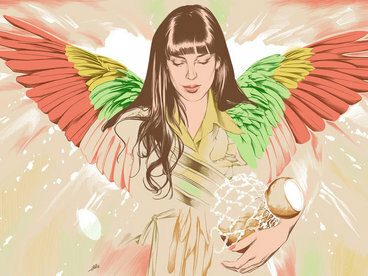 "Recorded live at London’s Vortex jazz club, and the electricity from a live performance comes through loud and clear. 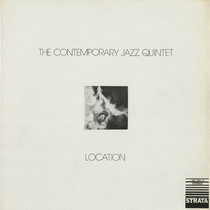 Top-shelf jazz." "The Listener features a piano-less quartet full of spiky lyricism and front-line duels." "The Listener is a logical extension of its two-years-older studio sibling, but it's not the same; these four men have extended the boundaries of their own work and strengthened the connective tissue that binds them. 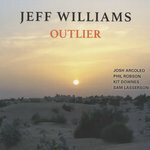 Williams' work with this quartet is special and deserves continued exploration." 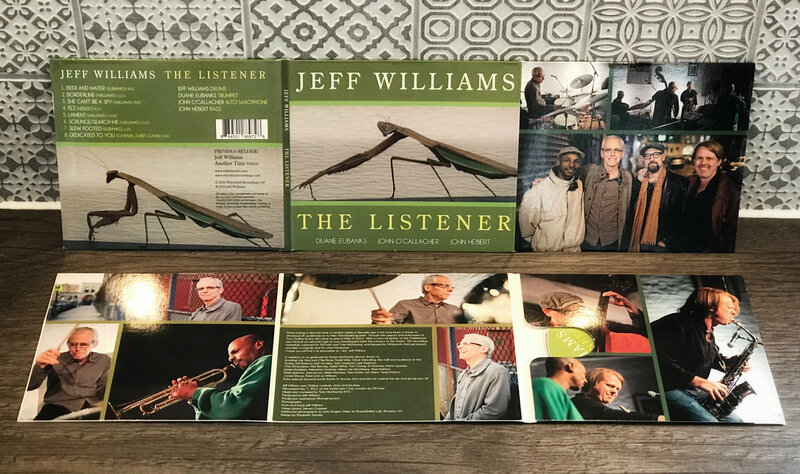 "Williams is at the height of his powers after 40 years of working with so many jazz greats, from Stan Getz to Dave Liebman. This album takes the tradition onwards, with gifted musicians whose cutting edge solos show how intently they’re listening to each other. And now we're listening too." 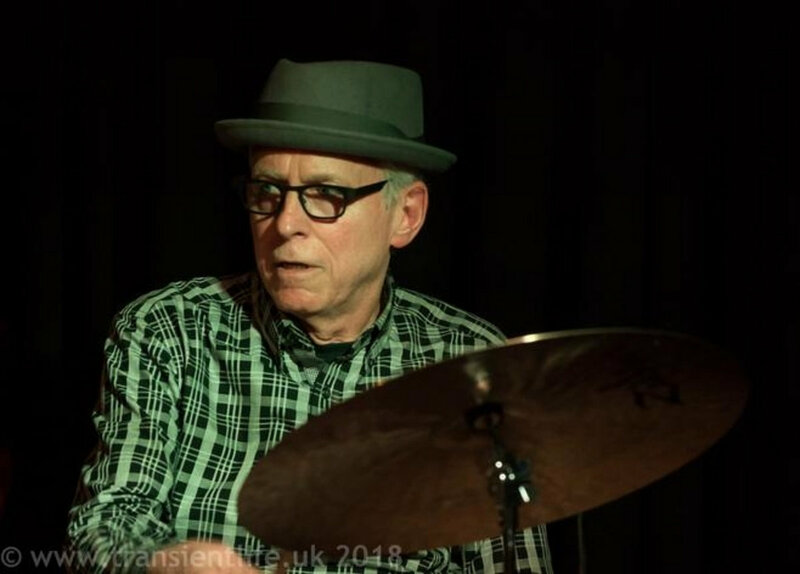 "Jeff Williams' sensitive cymbals and light-touch pulse reflect four decades of drumming with the high and mighty, on this live recording from London's Vortex, he takes on the tricky territory of a piano-less quartet whose original thematic material stands mid-way between Ornette Coleman's boppier lines and the lyrical side of Don Cherry. He gets the balance between bustle and control just right. His skitter of brushes and double-time swing on 'Fez' is an understated highlight." "The drummer has taken his time developing what has become a distinctively independent and personal muse, but it's been worth the wait." 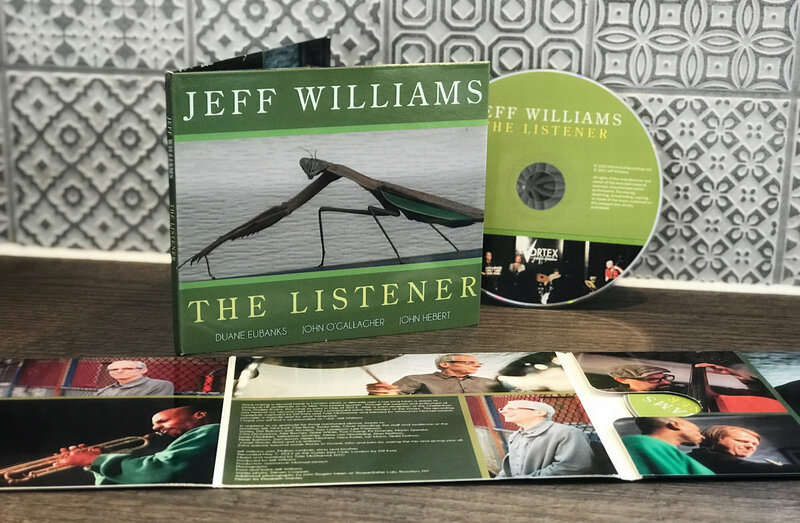 "Veteran drummer Jeff Williams further cements his reputation as a serious and substantial player on his second WWR release The Listener." "Four disciplined players at the height of their abilities who really delve excitingly into the freer end of the spectrum while not straying too far from a very tight harmonious feel." "This is an excellent band and the musicianship is impeccable throughout." 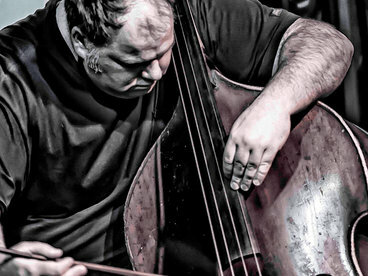 "Superb...fiery brand of free bop-edged jazz."